The World Bank and Ekiti State Government have concluded arrangements to recommence rehabilitation work on Ero Dam, the largest water supply dam in Ekiti State. According to Dr. Khairy Al-Jamal who led the World Bankâ€™s team on the 3rd Urban National Water Sector Reform Project in a meeting with Governor Kayode Fayemi on Thursday, the N3.7 billion water project was expected to help the state address its water challenges as well as curb open defecation. Al-Jamal who noted that the project would have started in 2014 shortly before Dr. Fayemi left office, said the immediate past administration did nothing on the award of the project to a contractor. He stated that there was no preparation or feasibility study which could have helped the bank forge ahead with its aid for the state on the rehabilitation of the treatment plant at the dam as well as transmission pipes transporting water from Ero Dam via Ifaki-Iworoko to Ado Ekiti and other communities. 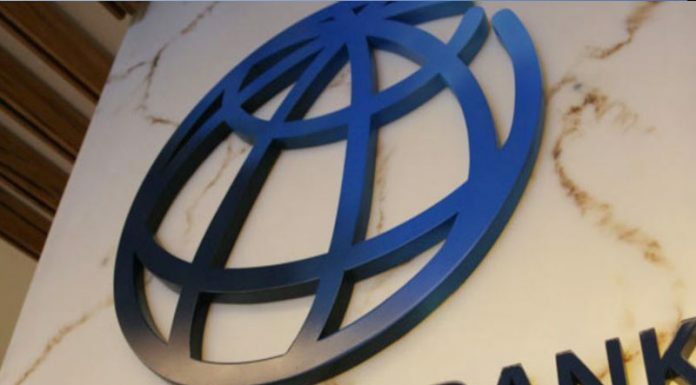 Al-Jamal stressed that the World Bank â€œcannot afford to stop or slow down on the projectâ€ because it is expected to be completed by June 2020; saying that the bank is keen on seeing Ekiti people have access to potable water supply. He congratulated Governor Fayemi on his re-election; saying that Ekiti people trusted that the governor had the capacity to deliver on his people-oriented programmes. In his response, Governor Fayemi urged the bank to expedite action on the rehabilitation of the dam, adding that the state government would provide necessary support to the Bank to ensure that the 18-month completion date for the project was met. The Governor who noted that water was a major issue in Ekiti State, said Ero Dam had underperformed despite having the capacity to supply â€œthe bulk of Ekiti Stateâ€. He said the support of the World Bank on the rehabilitation work would not only help his administration achieve its agenda for the sector but also help in actualising the Sustainable Development Goals (SDGs). Dr. Fayemi said that if government failed to provide potable water for the teeming population, it would encourage indiscriminate digging of bore holes with attendant negative impact on the environment.